Fucoidan Facts - Find Out What A Fucoidan Supplement Can Do For You! Fucoidan extracts are not all created equal. Get the facts about fucoidan supplements. For centuries, brown seaweed has been considered an amazing source for health and nutrition. 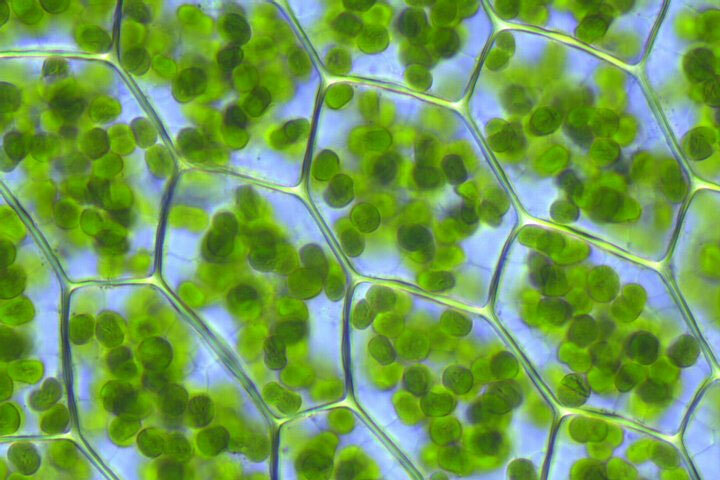 But recent discoveries show that Fucoidan (pronounced foo-coy-dan) is the secret ingredient to healthy immune system modulation, cell-to-cell communication, and tissue maintenance. Fucoidan is a sulfated polysaccharide made up of a healing sugar called fucose, as well as other elements such as xylose, mannose, galactose and glucose. Fucoidan is found naturally in brown seaweed like kombu, wakame, mozuku, and hijiki, but also in certain sea animals such as sea anemones, sea cucumbers, sea snails, sea urchins, hermit crabs, snow crabs, and some mollusks. 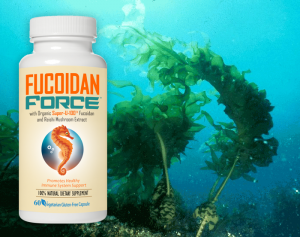 The fucoidan in Fucoidan Force™ comes from Organic wakame seaweed (Undaria pinnatifida),which is hand-harvested from the Atlantic Ocean and gently cold water extracted to protect the fucoidan molecule and delivery maximum nutritional benefit. 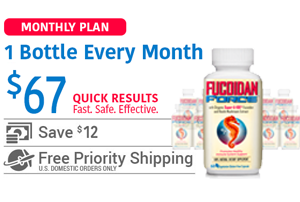 The suggested use of Fucoidan Force™ gives you an effective amount – equivalent to that found in a traditional seafood-based Japanese diet. Their diet, which is rich in Fucoidan, is thought to be partially responsible for the high density of centenarians on the island of Okinawa in southern Japan. The reishi (or “lingzhi” mushroom) has been used for nearly two thousand years in China for its healing properties. The organic reishi mushroom extract used in Fucoidan Force™ comes from the red reishi mushroom (Ganoderma lucidum). This extract modulates healthy immune system function and increases the effectiveness of Fucoidan Force™. 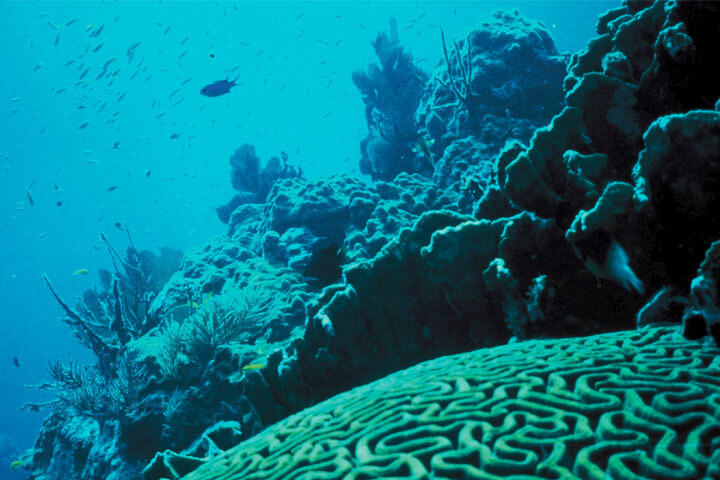 Take Fucoidan Force to support cell-to-cell communication and healthy tissue maintenance. This page shows recommended dosages for Fucoidan Force. Most retailers of fucoidan extract use unhealthy sources for their fucoidan. 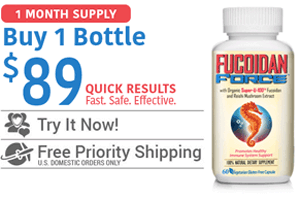 Find out why Fucoidan Force is the best fucoidan supplement available! Fucoidan side effects are minimal. 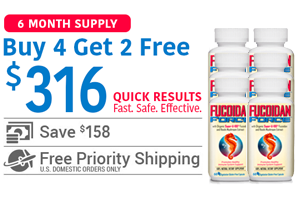 Fucoidan Force is a natural supplement with many shown health benefits. Read about fucoidan side effects here. 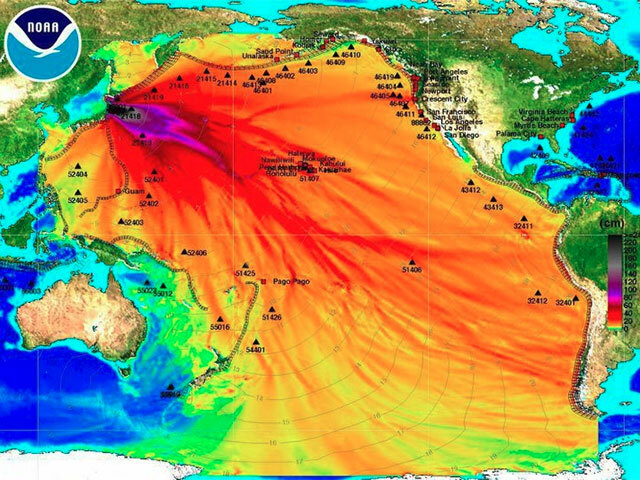 Fucoidan sources in the Pacific Ocean are most likely contaminated by radiation, Look for fucoidan that is harvested from the waters of the Atlantic Ocean.